Colchester Business Network Boost your business with FREE networking at the Colchester Business Network! Running for over 10 years, this is a free networking group, meeting every other month close to Sainsbury’s Tollgate in Colchester. Run by Martin and Loess at Tapper Financial Services, we offer simple, friendly and successful networking. We welcome both newcomers and old regulars alike! Meetings consist of a round of introductions so everyone knows who everyone else is in the room, followed by informal networking and usually a business card raffle for a bottle of wine! 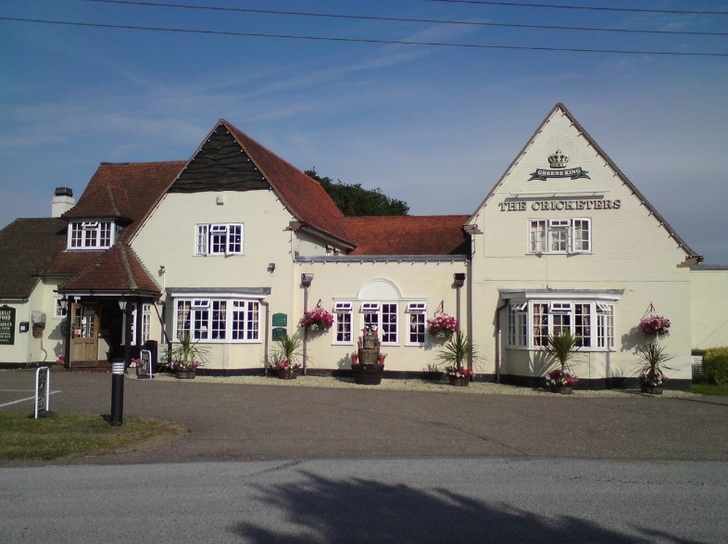 It all takes place in the relaxed environment of The Cricketers, Spring Lane, Fordham Heath, Colchester CO3 9TG where they serve great food and there is plenty of free parking! For more information on the group email loess@tapperfs.co.uk or call 01206 331697.